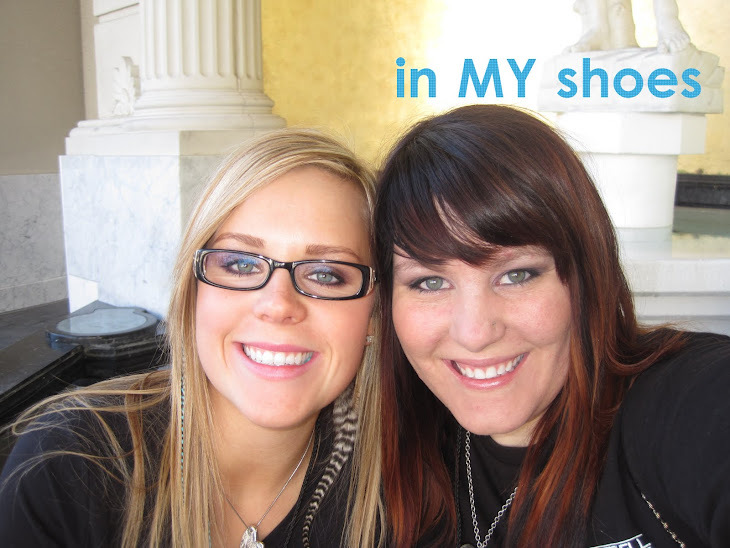 in my Shoes: the list of things i want DONE! the list of things i want DONE! um, now I would like you to post pictures of your progress! Please, and thank you! No kidding! I want to see too! :) I love that you made a list... Jerry always laughs at me because I am constantly making lists!